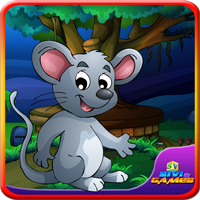 GamesClicker Graceful Home Escape is another point and click escape game developed by GamesClicker team. Imagine, you are trapped inside your relative home.Your missing your relative home spare key. There are no one person was come to helping you. 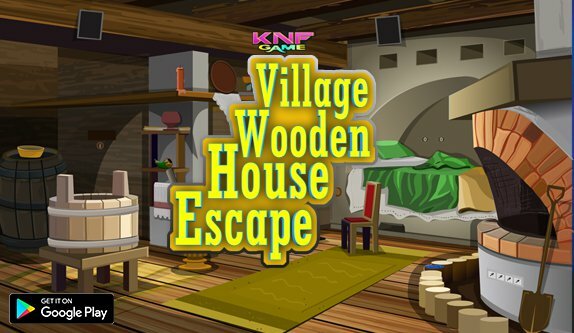 You can collect the hidden objects then find out the key to escape from the home. Good luck and have fun!! !